Health Canada says it is looking into whether two cannabis companies' sponsorship of a children's charity event last October is in violation of promotion restrictions in the Cannabis Act. Licensed producer Canopy Growth and cannabis extraction company Halo Labs were among the sponsors of an Oct. 23 event in support of Kids, Cops & Computers for the Merry Go Round Children's Foundation, and their logos were used in event materials at the Toronto venue, according to pictures posted online. 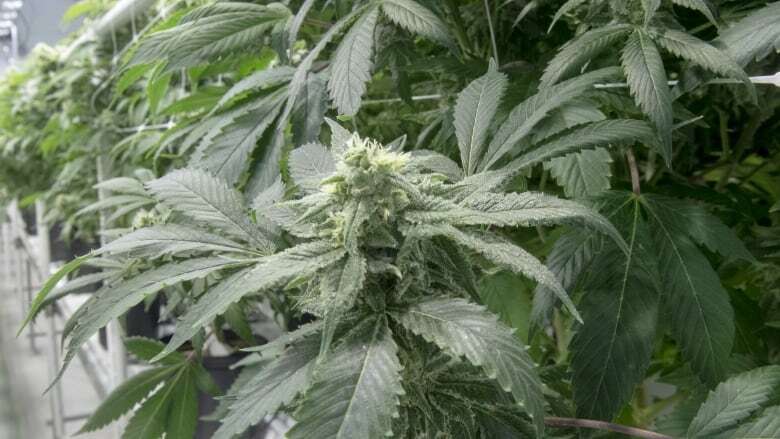 A Health Canada spokesman says the Cannabis Act does not prohibit the sponsorship of a person, entity, activity or facility but sponsorship cannot be used to promote cannabis. Displaying, referring to or otherwise using a brand element of cannabis in sponsorships is prohibited. Health Canada says it is gathering information about the situation to determine whether there has been non-compliance with the act, which came into effect on Oct. 17, 2018. Merry Go Round's president Mark Zwicker said the regulations at the time were so new it wasn't clear whether brand elements could be used, but the charity has since removed the logos from its website.